WELCOME EVERYONE to MY 2019 PRESENTATION SCHEDULE! 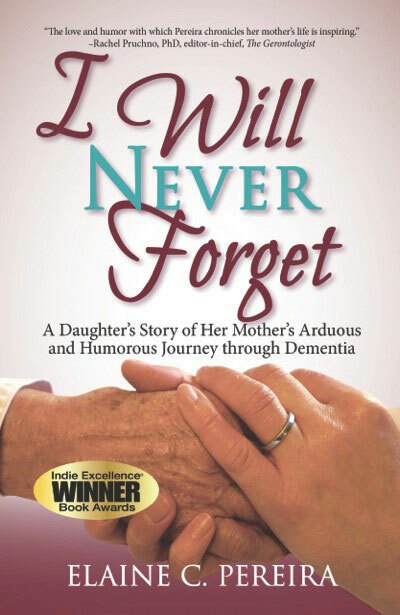 Highlights from I Will Never Forget: One Amazing Woman’s Incredible Journey through Dementia. Everyone is welcome to attend any of these FREE events, however please RSVP in advance. 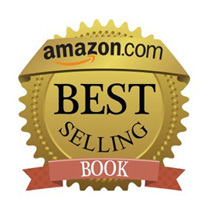 The author Elaine Pereira donates from each book sold to help support Alzheimer’s research!